Here is the video for 'If The Shoe Fits' which features snippets of images from an early 1920's silent film. Listening to this song brings to mind the type of sound that the indie powerhouse The National produce. 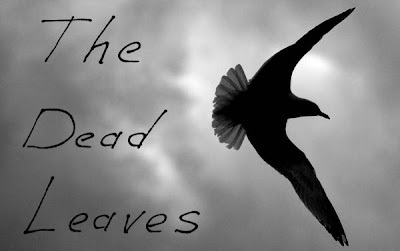 The vocals that Matt Joe Gow delivers are a thing of beauty and they are the center piece of what The Dead Leaves have to offer. This is a great song and so addictive making you beg to hear what the entire 'Cities On The Sea' album will sound like. Sit back and enjoy some honest new sounds with the video for 'If The Shoe Fits' and be sure to also download 'Harm' below as a free download.